Go hands free with your lighting without disturbing your plants' photosynthesis process. 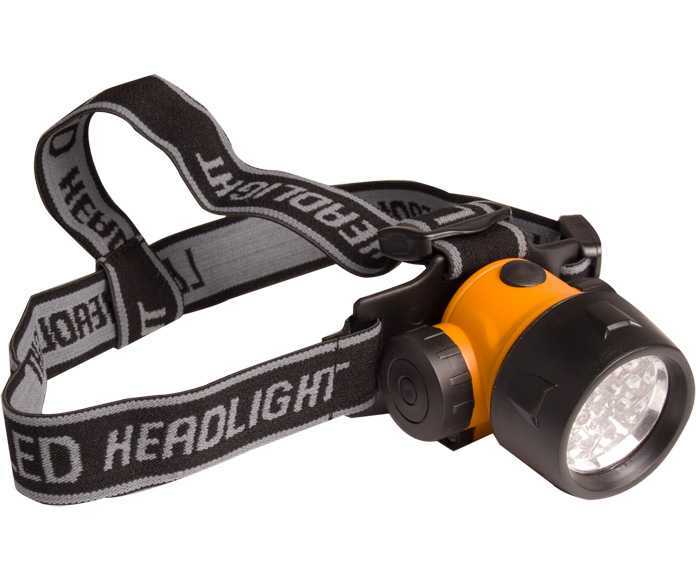 This Active Eye Head Lamp features a wraparound nylon strap which fits snugly over your head without squeezing or pulling hairs. Placed prominently at the forehead level is a lightweight but bright green LED headlight. 17 high intensity LED bulbs burn for over 100,000 hours and operate on multiple setting levels. Take advantage of the Head Lamp outside of the grow room as well, for night hikes, geocaching, or backyard adventures. Requires three AAA batteries (sold separately).